What to Expect at Apple’s ‘There’s More in the Making’ Event on Oct. 30? Here’s a quick look at what’s probably going to be announced during Apple’s “There’s more in the Making” event being held on Tuesday, Oct. 30. Yes, there might be some surprises. Apple’s likely to announce an 11-inch and 12.9-inch iPad Pro with designs that look similar to the company’s iPhone X lineup. Think smaller bezels, no Home Button, and in this case, USB-C replacing Lightning. Likelihood: 10 out of 10. It’s been three long years since Apple last introduced a new iPad mini. Since then, the company has continued to release larger iPhones, which has made the iPad mini a less practical choice for many. Before this week, it looked like Apple was going to retire the iPad mini. Then a prominent analyst said a new one would be coming soon, but probably not next week. Likelihood: 5 out of 10 it’s being announced on Tuesday; 6 out of 10 one will be released online soon after the event. Apple sent out 350 different invites for next week’s event. Each features a different logo that looks like it might have been created by an Apple Pencil on an iPad. Do the colorful logos mean anything as it relates to a second-generation Apple Pencil? We’ll know soon enough. Likelihood: 9 out of 10 we’ll see another white Apple Pencil announced; 8 out of 10 it will come in more than one color. These two product lines will almost certainly see a refresh next week. However, most of the changes are expected to be made on the inside. The biggest unknown is whether Apple will add a Touch Bar to the MacBook keyboard. Our guess, it won’t. Likelihood: 9 out of 10 for both. The iPad mini isn’t the only Apple product in serious need of an update. The Mac mini hasn’t seen an update since October 2014. Like the tablet, it wasn’t that long ago when most though the Mac mini was dead despite claims made by Tim Cook in 2017 to the contrary. 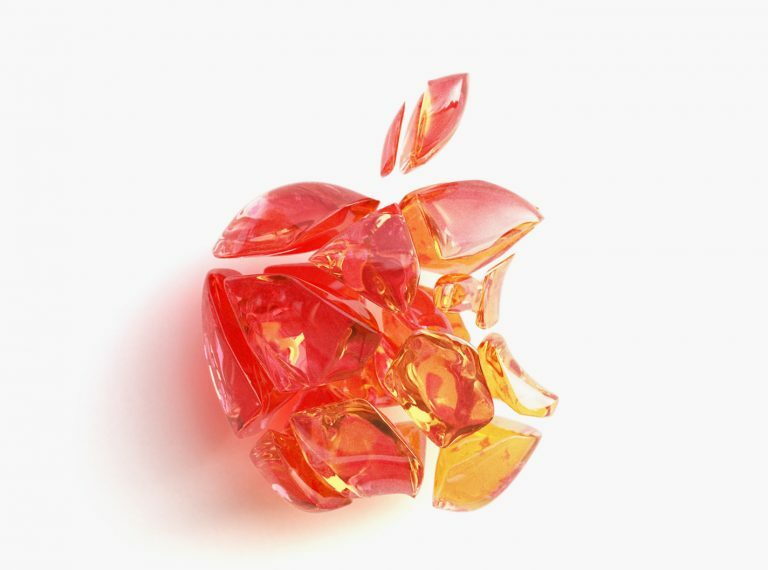 Then came an August report that said Apple was planning to reintroduce the device as a premium product for developers. A next-generation Mac mini is probably going to play a starring role during next week’s event. Likelihood: 8 out of 10. Here we go again. After being announced in September 2017, we’re still waiting for Apple’s all-in-one wireless charging pad to make an appearance in stores. Soon after last months event, it looked like the project was put out of its misery. Then the iPhone XS was released, and AirPower was listed on its instruction manual, which made everyone rethink their expectations. Likelihood: 5 out of 10. Apple’s expected to introduce a premium set of AirPods in 2019. The ones possibly being announced next week would only offer an incremental update, at best, and include the long-delayed wireless charging case that’s supposed to work with the AirPower device mentioned above. News about Apple’s entry into original TV programming continues to trickle out. The latest piece of news says Apple’s plans on starting a new TV subscription service in the first part of 2019 in the United States and in more than 100 other locations before the end of the year. With next week’s event being held in New York City (where traditional broadcasting channels typically hold their annual upfront meetings each spring), it’s possible we could see an announcement next week, or at least some sort of teaser. That could at least explain why the event is being held in Brooklyn. How to Switch Graphics Card on MacBook with One Step? How to Remove Your MacBook Pro Touch Bar Data? How to Make A Touch Bar for An Ordinary Mac? How to Network Two MacBook Pros Together Via Thunderbolt 3 ​How to Get Your MacBook Pro Battery to Last a Whole Day? New MacBook Pro-inspired Wallpapers for iPhone New iPad Pro and MacBook Air Wallpapers for iPhone and iPad 9.7-inch iPad (2018) vs 10.5 inch iPad Pro: Which One Should You Buy?